All of us are getting older. There is no getting around that fact. While there are many who try to rephrase the fact or put into a fancy wrapper, it doesn’t change the reality. As we get older we often have more trouble doing the things we used to do without a second thought. A lot of people are re examining their assumptions about what kind of living arrangements to make for ourselves or our loved ones as we age. The traditional trajectory has been to move out of our homes into independent senior living, then into assisted living, and finally into a nursing home. That’s a lot of moving, which can be trying in the best of times, and downright traumatic when forced by a sudden change such as a fall. Not only is it disconcerting, but the costs continue to rise. The 2017 Genworth Cost of Care Survey found the national average nursing home cost to be $235 per day and the average assisted living cost to be $3750 per month. As the cost of these facilities continues to rise, there are several other factors that increase the challenges for those people who are reaching the stage of their life where living independently is becoming more and more difficult. First, there are a lot more people in this age group. On January 1, 2011, the first baby boomer turned 65. That was over 8 years ago. Currently, baby boomers are turning 65 at the rate of 10,000 per day. Studies show that even if the number of retirement facilities doubles over the next 20 years, there won’t be enough room for all of them. The second factor is that our homes can be peoples’ largest asset, and selling their home is how many if not most people finance a move to an assisted living or other retirement facility. The house market is always in flux and this inconsistency adds risk when overly relying on its value. Thirdly, and perhaps most important, the vast majority of people would prefer to remain in their own homes if they can. Their homes represent more than a residence, they are a home. They frequently have decades of memories connected to their homes, and the thought of leaving them behind can be very distressing. Fortunately there are answers to this conundrum. We are increasingly hearing the term “Aging in Place” used in the conversation about options for our aging loved ones. Aging in Place refers to remaining in the home we are already living in throughout our lives. 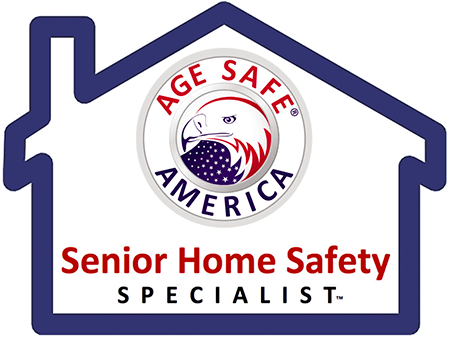 In fact, studies show that 70% of seniors will spend the rest of their lives in the home where they spent their 65th birthday. A four year study conducted at the University of Missouri’s Sinclair School of Nursing confirms what I have seen in my own business. Seniors who remain in their own homes as they age not only spend thousands less on care but have greatly improved mental and physical health outcomes. 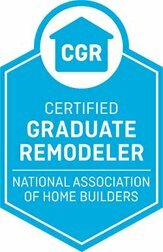 As a Certified Aging in Place Specialist (CAPS) I specialize in helping seniors remain safely and comfortably in their homes as they age. 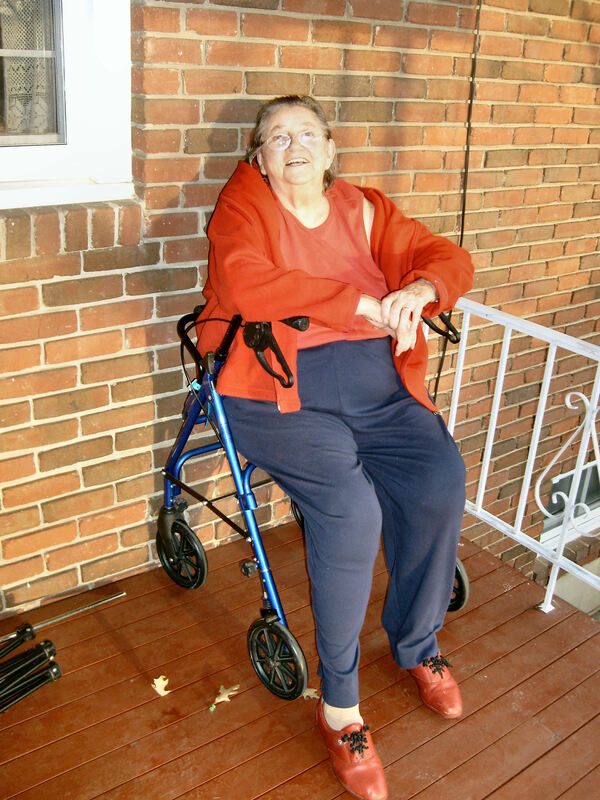 At Solid Rock Enterprises, Inc. we offer home modification services such as ramps, doorway widening, bathroom and kitchen renovations to improve access, grab bars, etc. We also provide assistive technology such as remote activity and wellness monitoring, overhead lifts, stair lifts, platform lifts, and elevators. We also serve our country’s brave veterans with HISA and SAH grants. 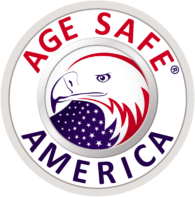 To find out more about aging in place, visit www.solidrockenterprises.com or call 540-384-2064.